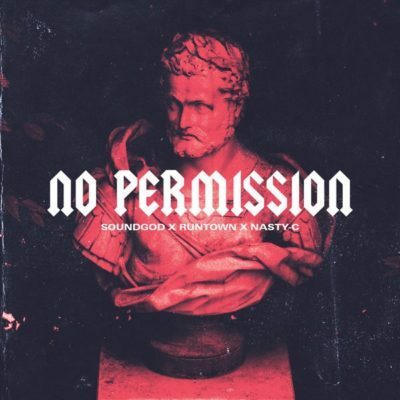 Nasty C & Runtown – No Permission. 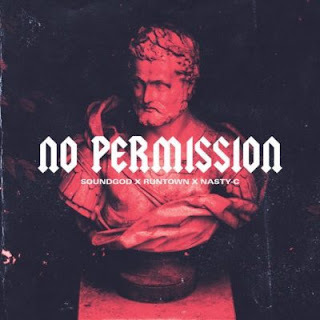 Nigerian star Runtown and South African wonder kid Nasty C have linked up for yet another collaboration this time No Permission, a trap record. Runtown has teased the record severally on his social media page over the past weeks. 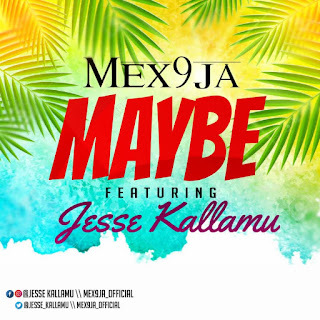 No Permission becomes the second attempt by the two artiste to dominate the continent following their instant hit Said which was one of the biggest African record in 2017. Will No Permission achieve the same feat? Expect a visuals soon. Listen! There has been no response to "Runtown – No Permission feat. Nasty C"